Buying renters insurance to protect your stuff may seem like an unnecessary expense until you experience a theft or fire in your rented home or apartment and lose some of your most treasured possessions forever. 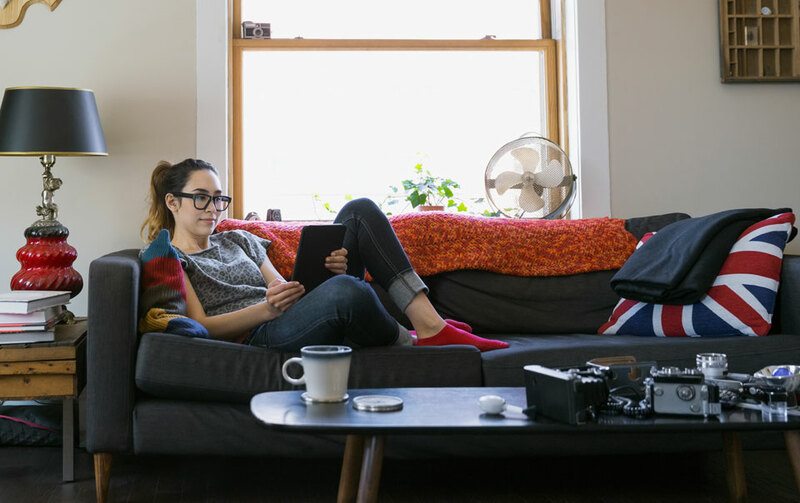 Whether you’re a longtime renter or starting out in your first place, renters insurance policies provide important benefits and coverage. If a fire or similar incident destroyed your home and you didn’t have renters coverage, it would be up to you to replace everything you own. Plus, if someone claimed you caused an injury or property damage, without adequate insurance protection, you could be at risk for an expensive lawsuit and paying that person for his or her damages. Renters insurance does more than cover the cost of lost or damaged possessions in your home. There is coverage if your bicycle is stolen from a bike rack at the park, or if your laptop is taken from your car while you’re at the supermarket. Most renters policies provide additional living expenses coverage if your home becomes uninhabitable due to an event such as vandalism, theft, fire or water damage from home utilities.1This benefit usually includes the cost of living expenses, up to your policy limits. This coverage typically is limited to 30 to 50 percent of your insured personal property. For example, if your belongings were insured for $100,000, the limit on additional living expenses would be $30,000 to $50,000, as outlined in your policy. There are a variety of ways to reduce the cost of renters insurance. An option is to select a higher policy deductible, the amount you must pay before your insurance coverage takes effect. Increasing a deductible from $250 to $500 could create an annual savings of up to 15 percent.